To respond to the needs of the university community and of the general public, the University offers a wide range of support services: libraries, publications, museums, data calculation, sports and recreational activities, orientation and educational services, medical services, employment opportunities, and social service. UNAM has 139 libraries distributed in its different schools, national schools, centers, museums and observatories. In addition to the National and the Newspaper Libraries, every academic body has at least one library. These bibliographical heritage represents a third part of the entire National Network of Public Libraries. The services are gratuitous, and one can access them by a computer network connecting the student with all the bibliographical services, inside or outside of UNAM’s facilities. The University departments carry out an intense publishing work. UNAM’s edition catalogue includes newspapers, gazettes, magazines, notebooks, memoirs, yearbooks, and leaflets as well as an intensive production work of electronic publications. Every year more than 1,200 titles are published, that is, an average of 3.5 titles per day. The University owns eight bookstores: three in the University City campus and five in the metropolitan area, in addition to two branches located in the states of Campeche and Yucatán. 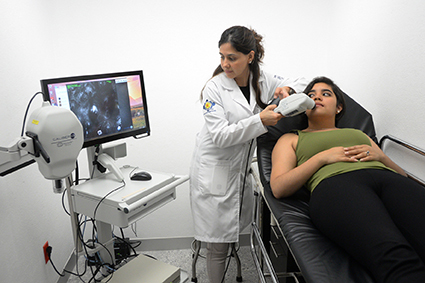 To attend and to watch over the health of the students’ community, UNAM offers the services of the Medical University Center, in University City, and all the campi and metropolitan headquarters are provided with a medical office. 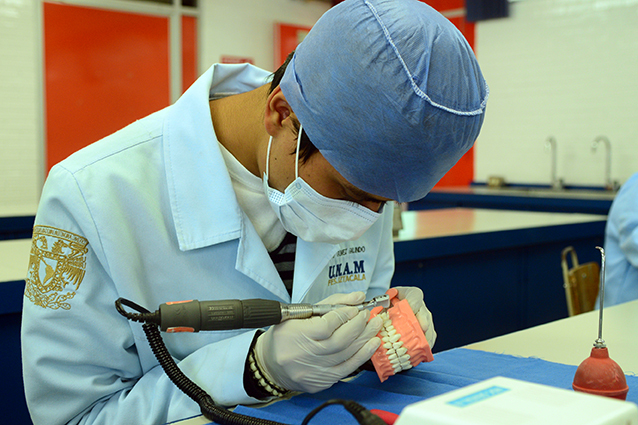 The School of Dentistry and the Iztacala and Zaragoza Schools of Higher Studies have 16 dentistry clinics attending the needs of the general public in the Metropolitan Area. On the other hand, the Research Division of the School of Medicine has three new clinics in University City which attend the general public. These are: sleep disorders clinic, preventive traveler’s care and oncodermathology. With the aim to inform about its teaching, scientific, technological, artistic, and cultural activities to the different university sectors and to society at large, the University publishes UNAM Gazette created in 1954, which is its official publication for disseminating the events generated in the fulfillment of its functions.